Myerchin has been dedicated to the production of quality rigging gear for over a quarter century. 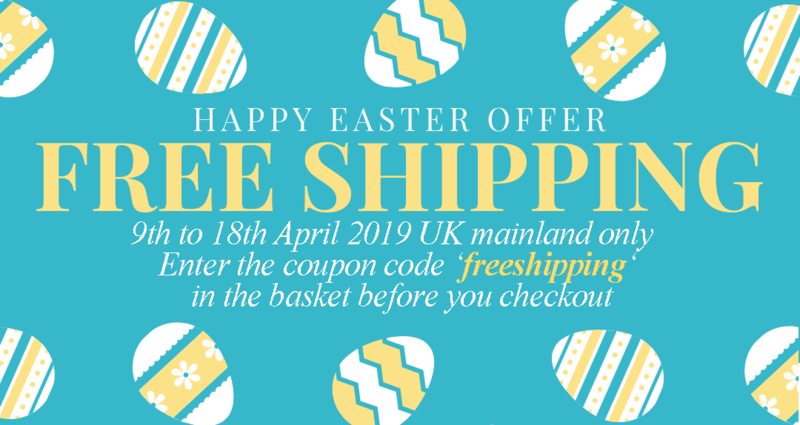 Our products have been used and tested all over the world by professionals and dedicated seafarers. Classic sheepsfoot blade design links heritage with the most modern components. Fixed blade and Marlin-spikes. 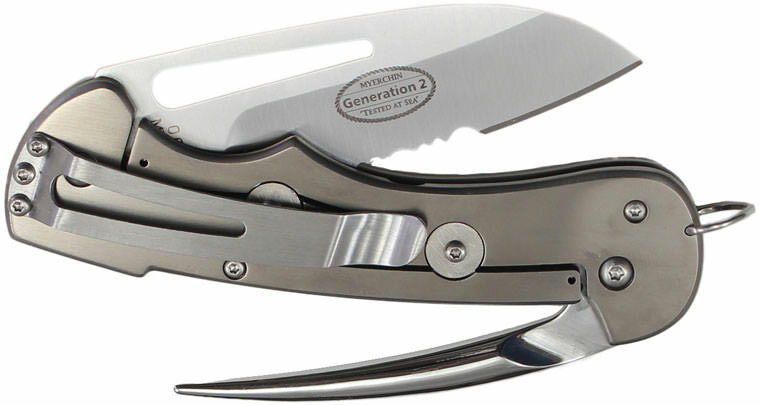 The Generation 2 Frame Lock Folders. A simple but effective advancement the Generation 2 Folders build on the tried and tested Original DoubleLock Folders. 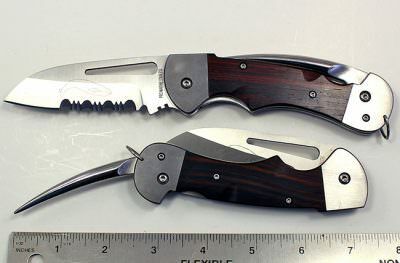 These knives have been tested since 1984 in the harshest environment on earth… the world’s oceans. 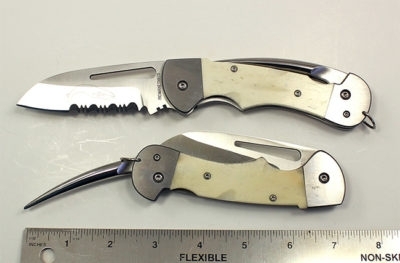 The Navy, Coast Guard, Merchant Marines, Harbor Patrols, and others who make their living at sea have tested these knives by making them the working tools of choice. Now our knives are constantly tested by hunters, backpackers, police, emergency workers, fishermen… real people who use our products on the job every day. Our products are truly tools. Our warranty is one of the best in the country. Born to stand out anywhere. Featuring improved ergonomics, thicker blade, shackle slot in the blade, traditional sailor’s sheepsfoot design. 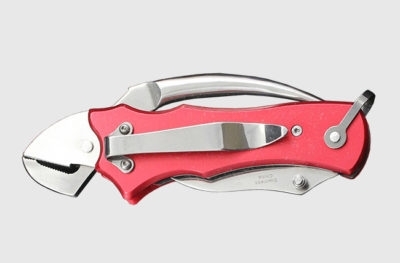 Widely recognised as one of the top Fixed blade Rigging Knives available on the market. 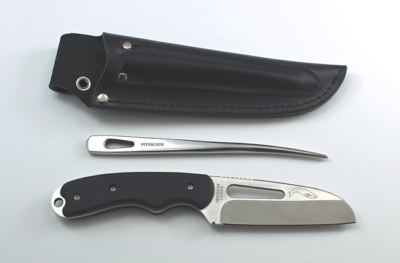 Myerchin UK are the sole UK & European importer of the superb range of Myerchin Rigging Knives. “Tested at Sea for over a Quarter of a Century”. With a Lifelong (conditional) Warranty. The range boasts a heritage based on John Myerchin’s single handed yachting experiences whilst incorporating the latest materials and technology to deliver state of the art ‘traditional’ products. We also supply a full range of safety knives to industry. Knife Policy – Under 18’s will NOT be served (it is an offence to supply a knife to persons under the age of 18). It is not unusual for us to have to contact the customer to obtain age verification. To avoid delay in dispatch when purchasing a knife please email a scan or digital photograph of a document where name and age can be verified (e.g. Driving Licence or passport), ideally also with the delivery address shown. Prior to dispatch we have a duty in accordance with The criminal Justice Act 1988, as amended by the Offensive Weapons Act 1996 and the Violent Crime Reduction Act 2006 to do all that is reasonably practicable to verify the age of someone purchasing a Knife.